"I was determined to represent my city and my story. I wanted people to see where I came from and how I could keep up with them," a Grady High School student said. 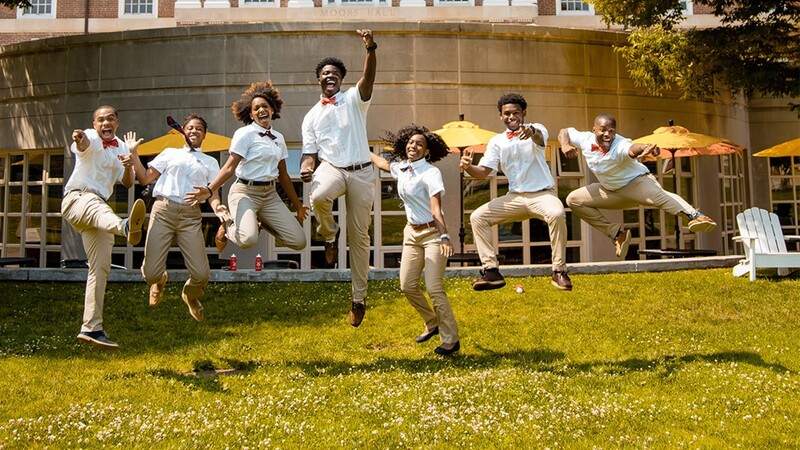 ATLANTA – A group of 25 young Atlanta scholars made history over the weekend. 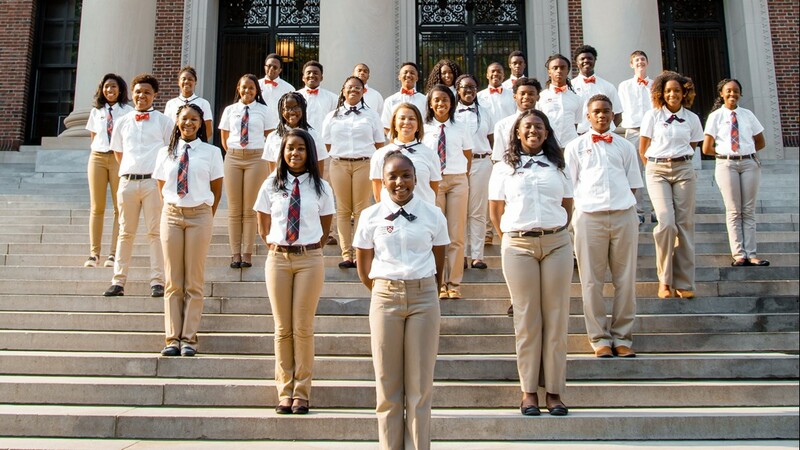 On July 14, Atlanta’s Great Debaters returned to Atlanta from Harvard University as champions after they participated in an annual residency hosted by the Harvard Debate Council. The Council holds a single-elimination tournament that allows students to apply the acquired knowledge and skills in competition. 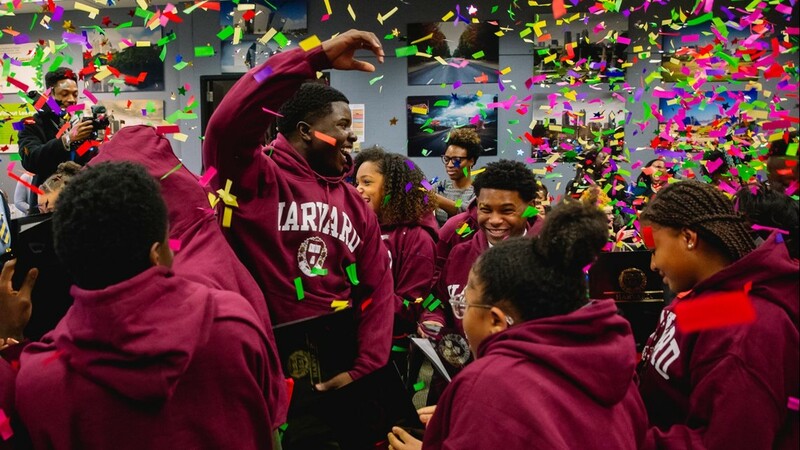 Thomas was not only one of the 25 Atlanta students, but one of 400 from around the world who descended onto Harvard’s campus. The students underwent a daily 10-hour academic regimen, learning from highly accomplished debate professors and instructors who engaged them through rigorous curricula centered on research, analysis, argumentation and political science. 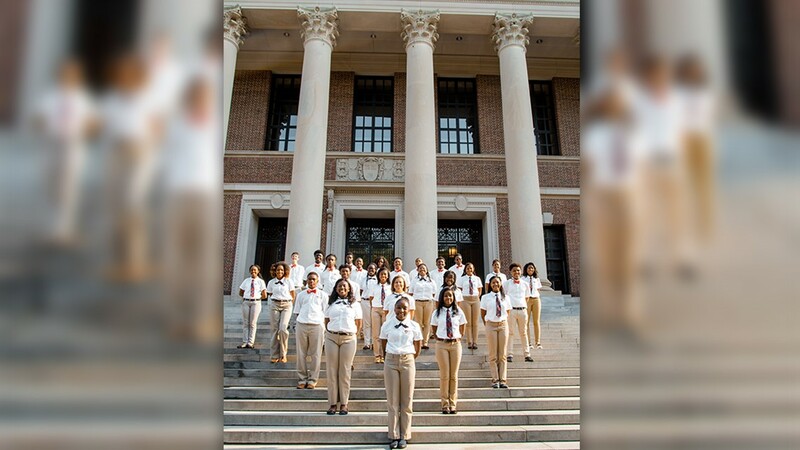 Of over 150 applicants, the 25 students were selected as the Harvard Debate Council Diversity Project (HDCDP) class where most of them were inexperienced debaters from 16 different metro-Atlanta schools. “What separates the Diversity Project from other academic groups is that it is not a competition between each other, rather it is an incubator of intellect and a cultivator of brilliance,” Thomas said. Brandon Fleming, a Harvard University Assistant Debate Coach and founder of the HDCDP, helped the Atlanta students reached their full potential. 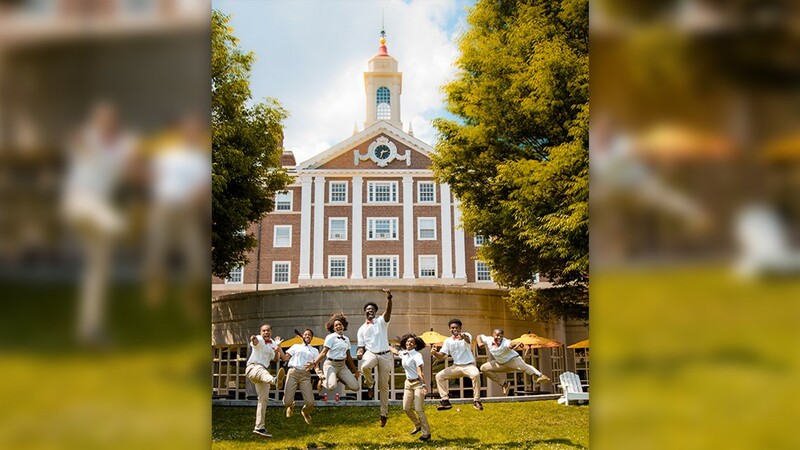 Fleming recognized the lack of African-American presence at the Harvard summer program over the years which led him to establish HDCDP as an Atlanta-based pipeline that would recruit, train, and send students of color to Harvard on a full scholarship.